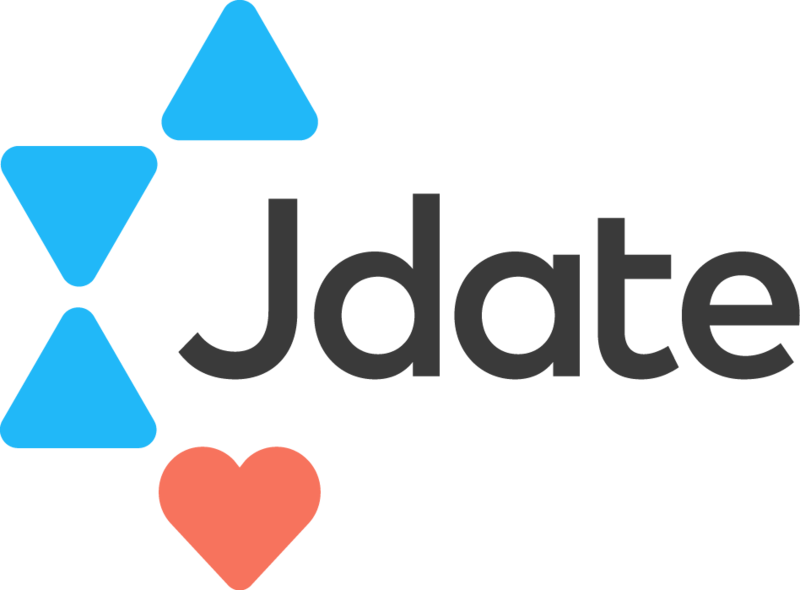 Are you having trouble accessing your Jdate account? Make sure you're using the email address associated with your Jdate account or are logging in through your Facebook account. Please check that you are entering your correct email address and password. Keep in mind that passwords are case-sensitive. Check your computer/mobile device to confirm that you're using the newest version of your web browser. Enter your email address and click on Send Reset Link and an email will be set to you to help you reset your password. Click on Reset Password within the email and a new window will open. Enter your new password and click on Reset Password on the login page. You will then be logged on to the site. Your new password needs to be at least 8 characters long and include at least one alpha character and one numerical character. If you do not receive an email to change your password, please check your spam/junk folder. If you’re using Gmail, please check the “Social” or “Promotions” tab. If you are still experiencing difficulties, please contact our Customer Care team. We're here to help you!